Please list the vehicle, engine, year and a list of performance modifications installed on the vehicle. This version of the famous URD MAF Sensor Calibrator is now PLUG-N-PLAY for super fast installation. No cutting and splicing. Takes about ONE minute to install and remove without leaving a trace. The unit has OEM connectors installed for a very fast, simple plug in installation. If you have 2005-2015 Tacoma with the 2.7L engine and you do not see your combination listed and are closed to URD in Owings Maryland, contact us about getting a free custom tune!! Tuning software is available free of charge so you can do your own custom tuning if you have a combination we do not have a map for. Have you been looking for a cost effective way to tap into some of that hidden power? Have you been looking for a way to get that expensive cat-back exhaust system to live up to your expectations? Has your expensive aftermarket air intake system let you down? You need the ability to retune your ECU for these aftermarket upgrades to get the performance gains you expect. The URD MAF Sensor Calibration Unit allows fuel curve re-tuning to find that hidden power you are looking for. The URD MAF Sensor Calibrator and your tuning will tie all of your performance modifications together, unleashing all the power available from them. 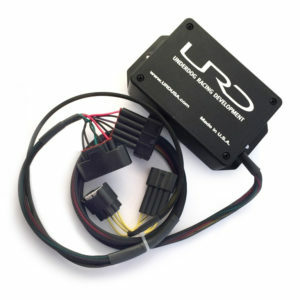 The URD MAF Sensor Calibrator is basically the fuel control half of our very successful URD MAF/Timing Calibrator that URD included in our Supercharger Performance Upgrade Kits for years. 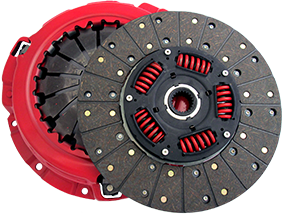 We know that not everyone needs timing control, and removing the timing control function saves you a lot of money. The URD MAF Sensor Calibrator intercepts the signal from the Mass Airflow Sensor and remaps it optimizing the fuel mixture for the best power and performance. It is the ability to retune that optimizes your modifications allowing them to work together as they should. It is programmed using included tuning software based on manifold pressure or throttle position (depending on version) and RPM. The software has more resolution than any other end user fuel computer in this price range. You will need a Window PC and a serial port or USB to serial adapter to connect to the unit for tuning. We offer two basic URD MAF Sensor Calibrator versions. 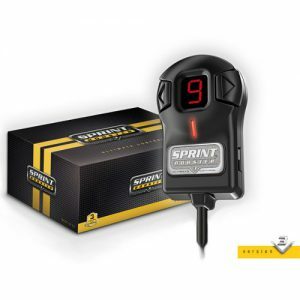 One is primarily for normally aspirated vehicles that use the signal from the throttle position sensor as the load scale indicator and one with a Manifold Absolute Pressure Sensor (MAP Sensor). 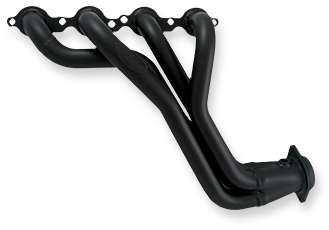 The unit with the MAP sensor senses the manifold pressure and is primarily for engines that have forced induction. Here is a typical example of how effective the URD MAF Sensor Calibrator can be. This is a dyno chart from a totally stock 2005 Tacoma X-Runner. As you can see there was a hidden 15 Rear Wheel Horse Power (RWHP) just waiting to be unleashed. Results from totally stock vehicles typically yield 8-15+ RWHP. We even found 15 RWHP on a totally stock Camry. 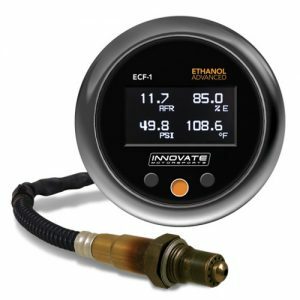 If you have been considering some other end user tunable fuel computer for your vehicle we think you will find that most of them have the resolution of a very dull butter knife and cost you much more than our solution. Our map table is truly three dimensional and has 61 load columns and 16 RPM rows for a total of 986 map table cells all of which are directly accessible. Each cell has 200 levels of adjustment. There is nothing else out there that is this easy to tune with this level of map resolution in this price range, NOTHING. Only the best from URD. The units can be used on any 0-5 volt sensor, but are primarily used to recalibrate the MAF Sensor signals. If you wish to modify some other 0-5 volt circuit based on RPM and TPS/Manifold Pressure the unit can be applied to your needs. The unit ships with the tuning software and a vehicle specific connection guide for the vehicles listed below. Just select the vehicle you have and the appropriate guide will be included for you. If you have some other vehicle not listed, the unit will ship with a generic connection guide to assist you in your installation. These are great units. We have even used these calibrators on Lamborghini and Ferrari MAF Sensor based vehicles with fantastic results. Please contact info@urdusa.com with any questions. When placing your order please tell us what vehicle, engine, and year you will be installing the URD MAF Sensor Calibrator into and what performance modifications are already installed on the vehicle. 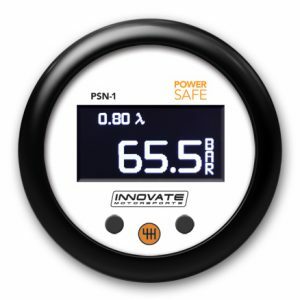 This will allow us to include the correct installation guide and in some cases, we have a calibration file that may perfectly fit your combination and will pre-load that before we ship the unit to you. We have many calibrations for the 1GR-FE and 2TR-FE engines with many of the more popular intakes. If we do not have calibration file specific to your combination a “BLANK” map will be loaded so you can install the unit and the vehicle will drive normally until you start your custom tuning.